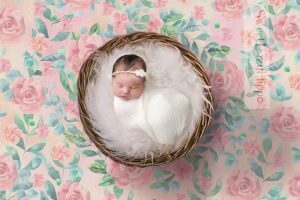 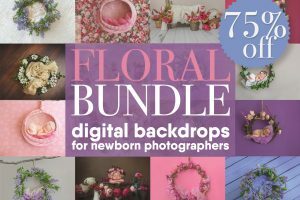 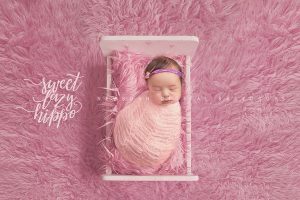 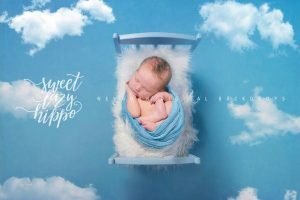 View cart “Floral Newborn Digital Backdrop. 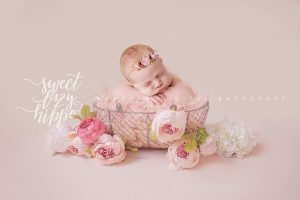 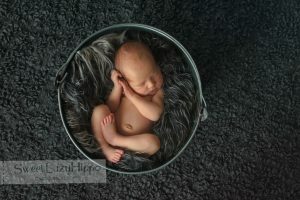 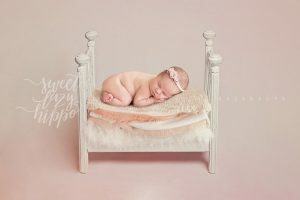 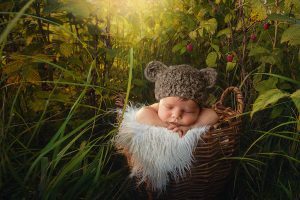 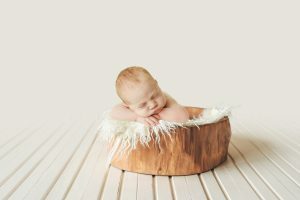 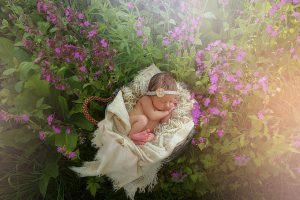 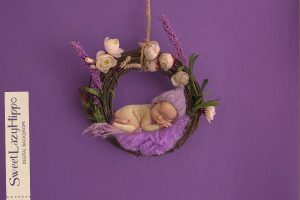 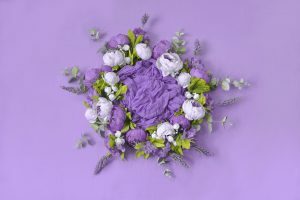 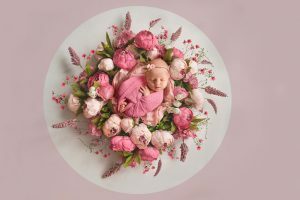 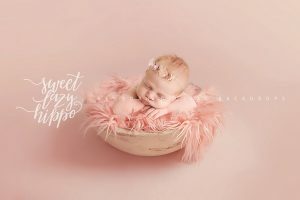 Attractive Newborn overlay with flowers. 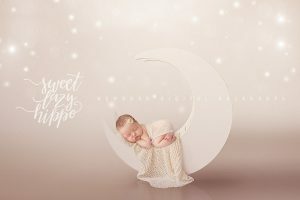 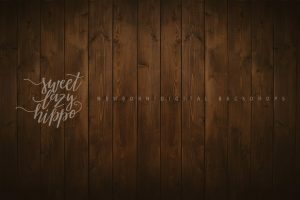 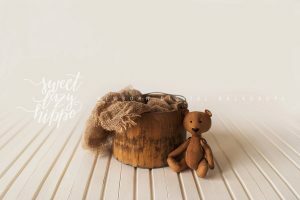 Digital background for baby girls. 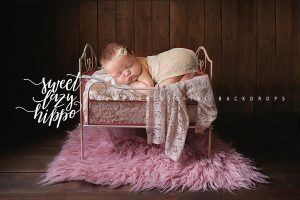 Photo JPG file” has been added to your cart.